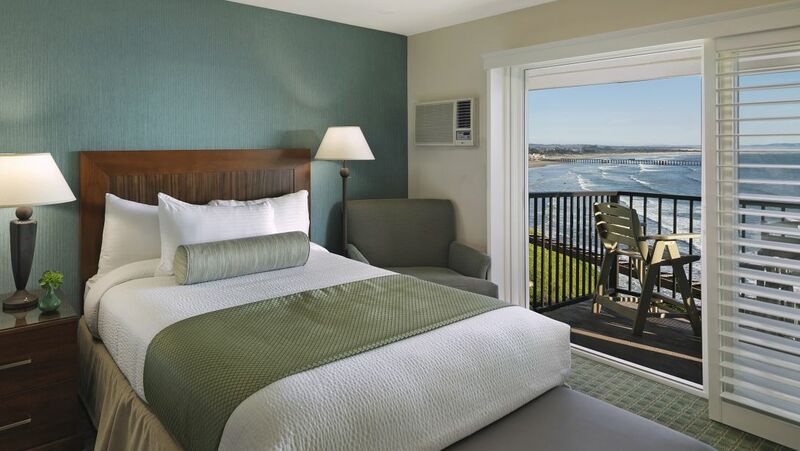 Each ADA accessible room at Shore Cliff Hotel features amenities that allow for the most relaxing stay in Pismo Beach. Every guest deserves to enjoy our spacious and comfortable guestrooms, modern decor, and pristine landscapes. Enjoy a comfortable stay in our Pismo Beach hotel rooms.